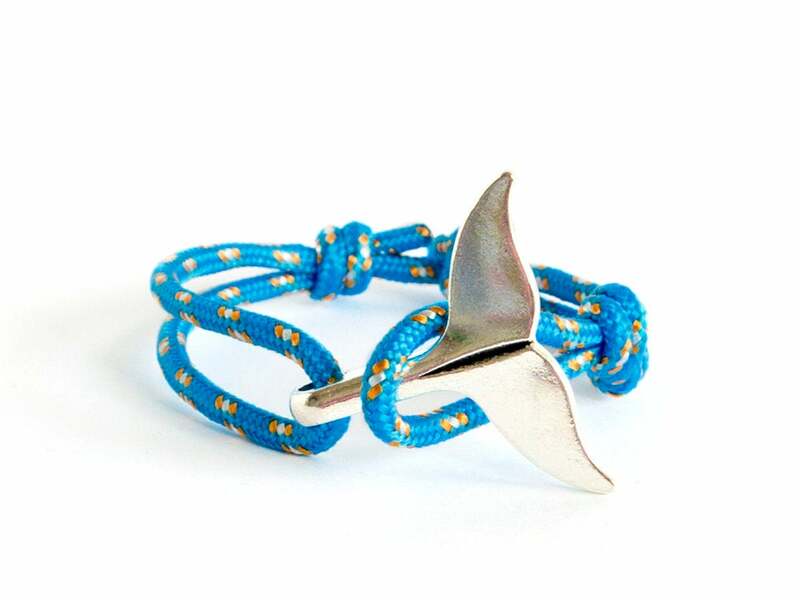 This mermaid wrap bracelet is mermaid dolphin bracelet, handmade of mermaid tail bracelet charm and a tiny rope. 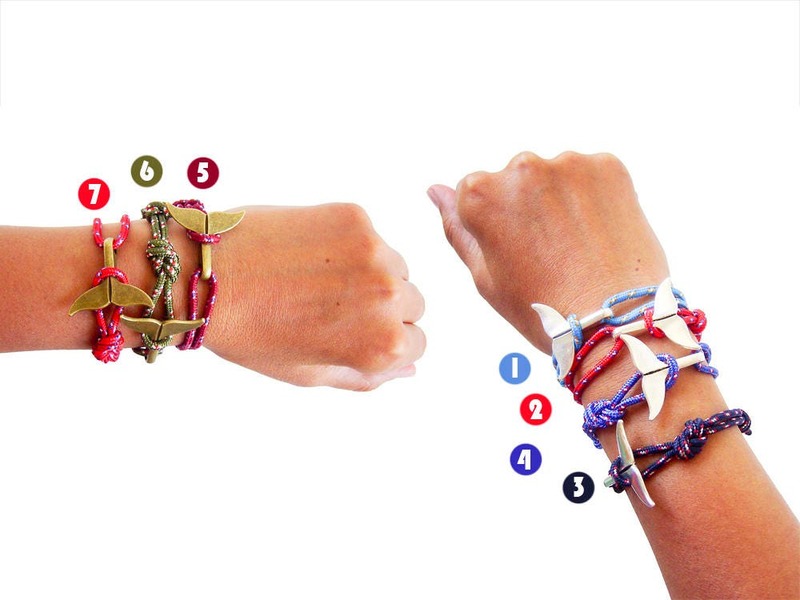 It is adjustable and one size fits all. 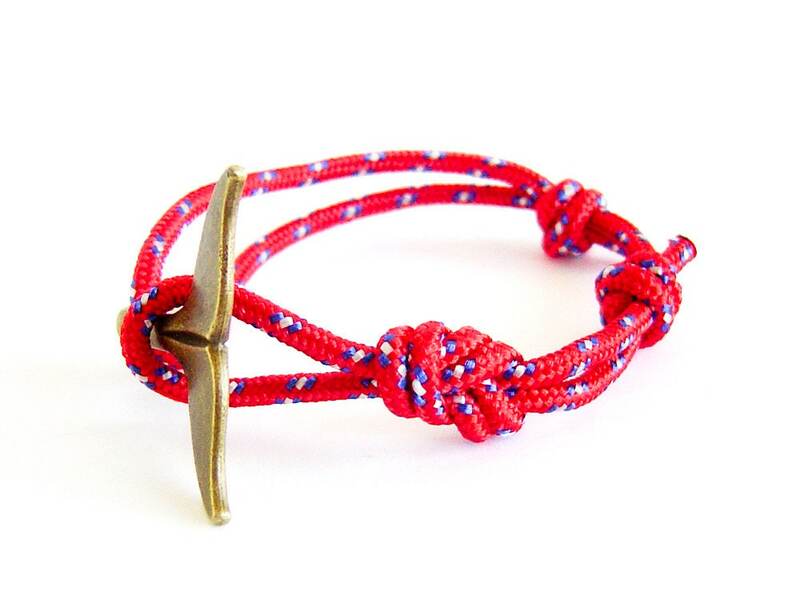 It is nice for men and women too. 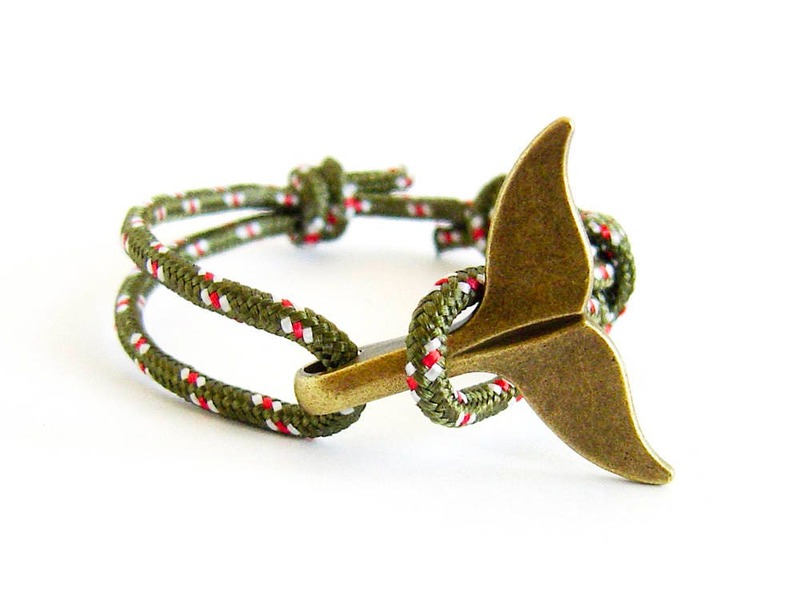 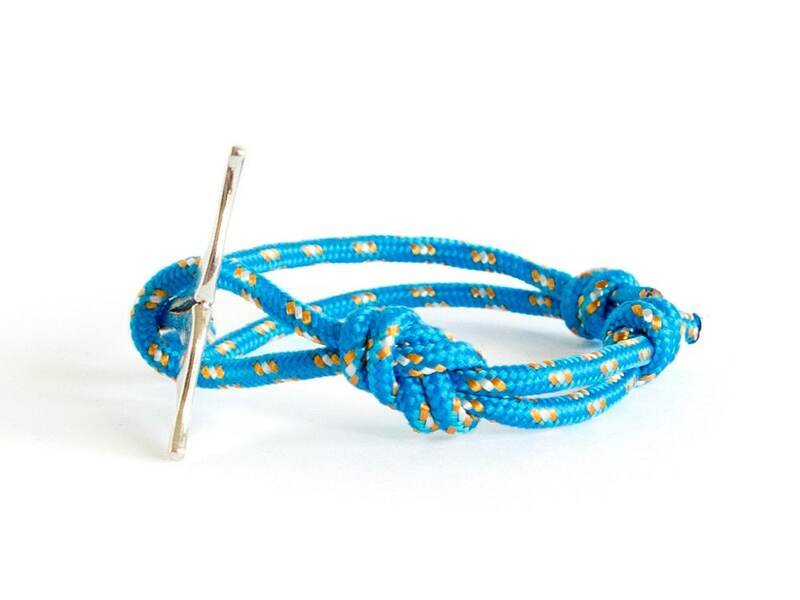 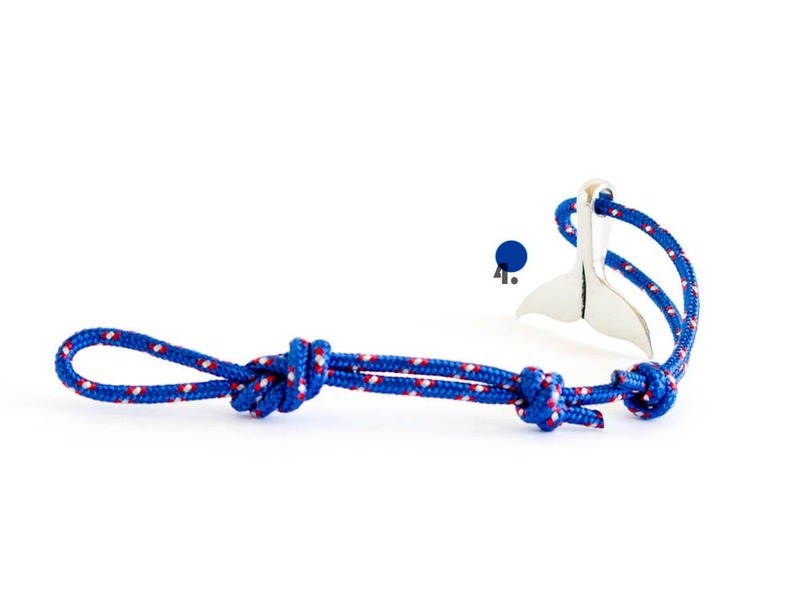 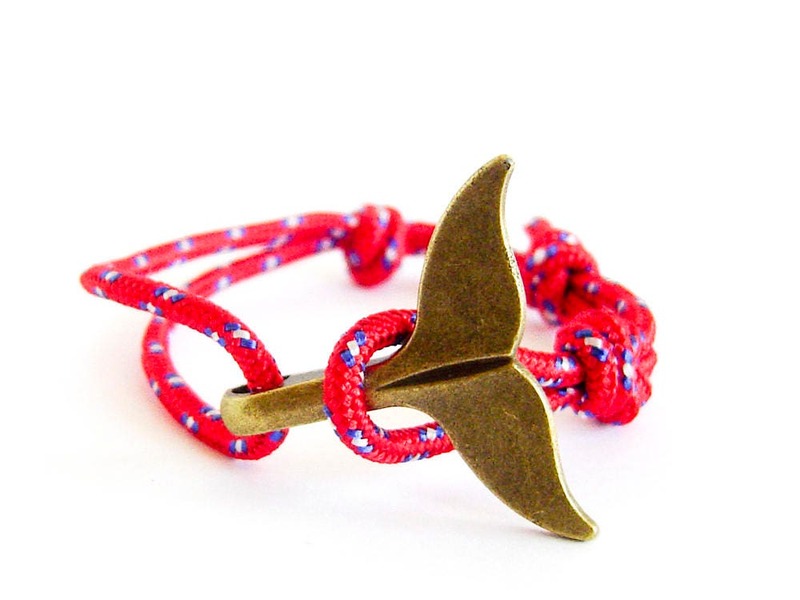 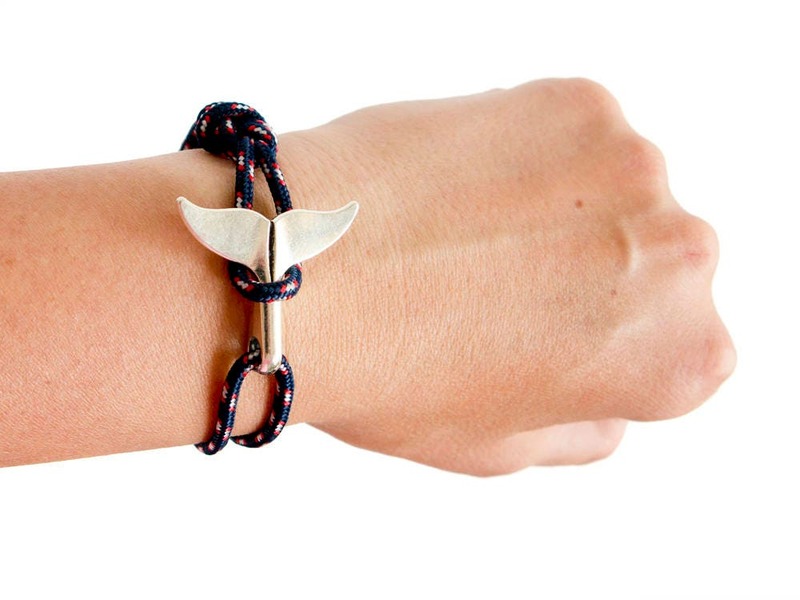 Wrap the rope around your wrist, slide the knot, and you will get the best cuff size for you. 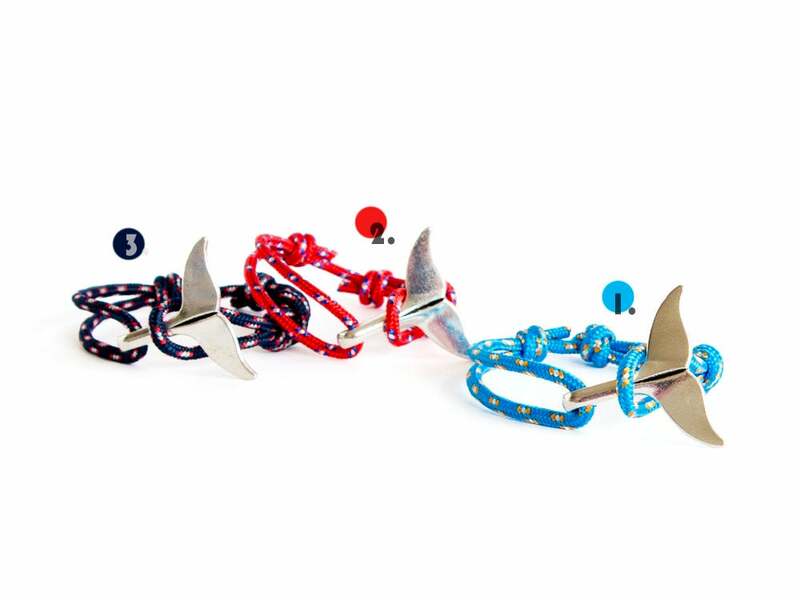 It is nice beach themed jewelry accessory. 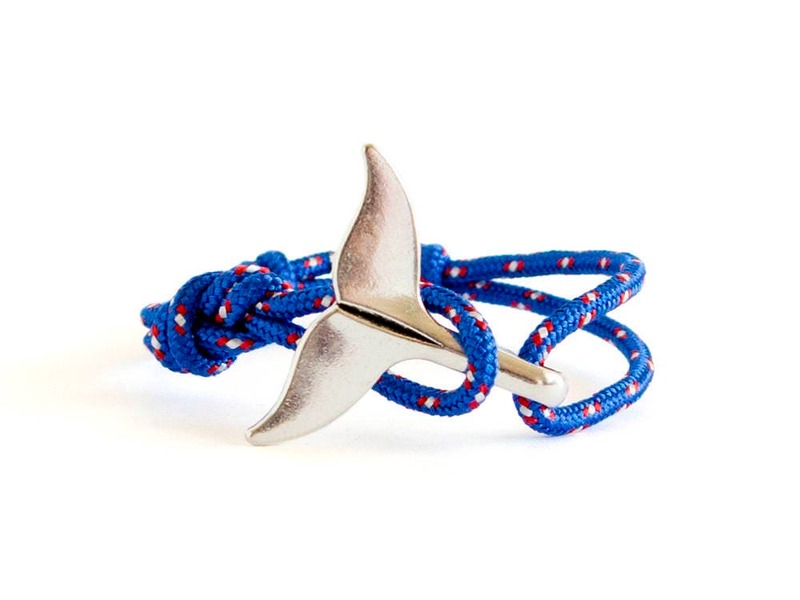 You can purchase this mermaid wrap bracelet gift wrapped.